1. How do I collect a DNA sample? 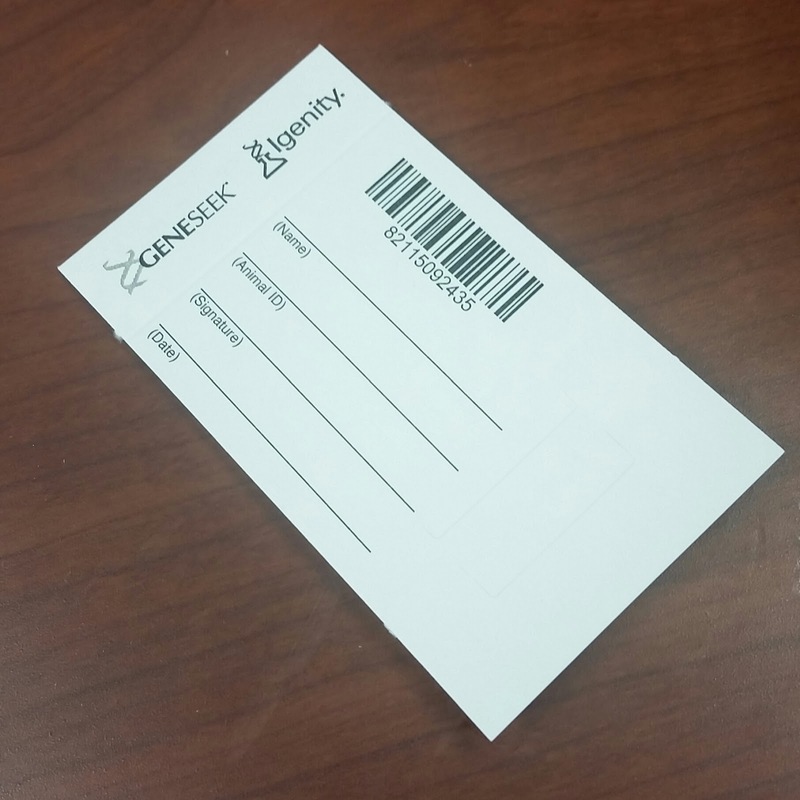 DNA samples, whether blood or hair bulbs, need to be collected on a GeneSeek barcoded card. Please contact Jared Decker (please CC Lena Johnson) or contact GeneSeek to order blood or hair cards. Do not contact breed associations for blood cards. Information on collecting DNA samples has been presented by my eBEEF.org colleagues. NEOGEN also has a document describing how to collect a blood sample. 2. 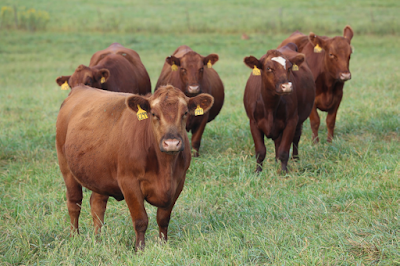 Do my animals need to graze fescue to participate? No, animals do not need to graze fescue to participate in this project. But, we do need to record whether or not the animal grazed fescue before the hair shedding score was recorded. In column M of the "DataRecording.xlsx" spreadsheet, titled "Toxic Fescue", the producer needs to answer "Yes" or "No" to the question of did the animal graze toxic fescue during the spring of the current year? 3. How much will the genomic test cost? The research grant will pay for the genomic test. Your cost will be collecting the DNA sample, shipping the sample to the University of Missouri, and collecting hair shedding scores. Hair shedding scores need to be collected for 3 years, but DNA samples only need to be collect once. 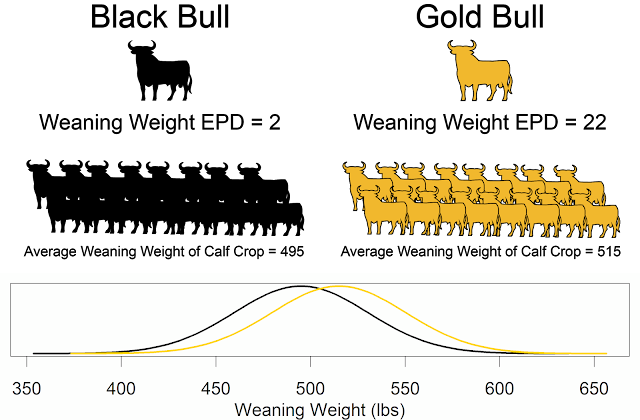 By participating in the project, the producer receives $47 to $55 worth of genotyping per animal (depending on breed association). 4. Is normal culling allowed? 5. Do have have to collect DNA samples in May or June of 2016? No, DNA samples can be collected and shipped to the University of Missouri at any time. Running the cows through the chute an additional time is not necessary. DNA samples can be collected during preg checks, fall processing, or in the spring of 2017. Note, this will put your cows later in the DNA genotyping queue. 6. What breeds can participate? Registered Angus, Charolais, Gelbvieh (including Balancers), Hereford, Limousin (including LimFlex), Red Angus, Shorthorn (including Durham Red and ShorthornPlus), or Simmental (including SimAngus). 7. Will GE-EPDs be produced as soon as samples are submitted? No, we cannot guarantee that animals will be genotyped when they are submitted. DNA testing (and GE-EPDs) will be done in batches, so we can’t guarantee when the genomic test will be run. Please be patient as this is a research project and not a DNA testing service. Additional questions will be added as needed. Thanks for your participation in this project!